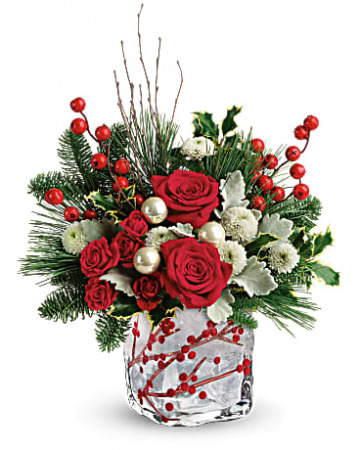 Naturally elegant, the berry branches, frosted finish and dusting of glitter on this gorgeous hand-blown glass cube add seasonal magic to a bold holiday bouquet of red and white blooms. 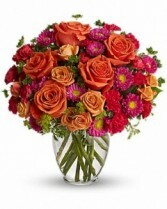 Red roses, red spray roses, and white button spray chrysanthemums are arranged with dusty miller, variegated holly, noble fir, white pine, and birch. 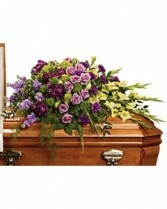 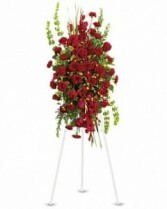 Delivered in Teleflora's Winterberry Kisses cube.